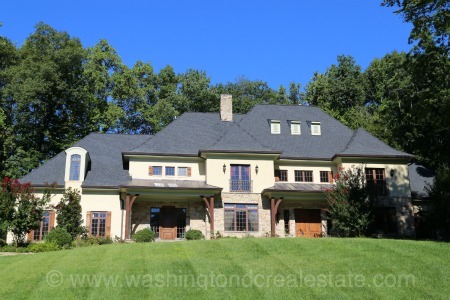 Olde Swinks Mill Estates is a neighborhood of single-family homes located in McLean, Virginia. The community features differing architectural styles including Colonial, Contemporary and French Country. The neighborhood was originally developed in the 1960s but many newer homes have also been built at Olde Swinks Mill Estates. Olde Swinks Mill Estates is located in Mclean off Swinks Mill Road, north of Old Dominion Drive. Homes in the community are located on Buford Drive, Frome Lane, Lynton Place, Royal Oak Drive and Woburn Court. Olde Swinks Mill Estates is served by the Spring Hill Elementary School, Cooper Middle School and Langley High School.